We ensure that we do it right the first time. All work is professionally performed and completed with customer satisfaction being guaranteed … we create a friendship with all of the customers. 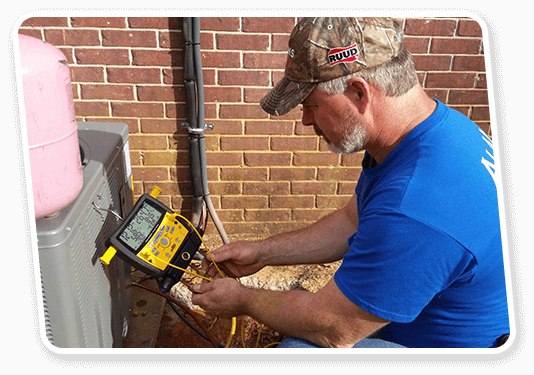 With years of experience, our professional crew can handle the toughest heating and air conditioning job, large or small. 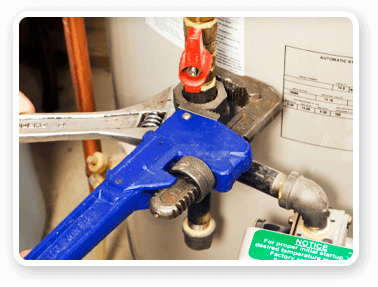 Our crew is professional trained and certified on Trane, Ruud and Rheem. We’ll clean those up too, improving your air quality while saving you money. How’s that for a breath of fresh air? 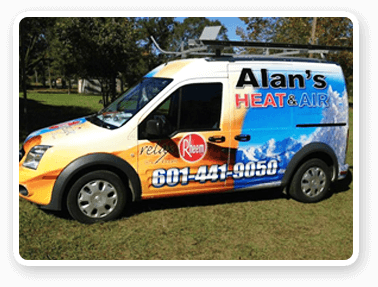 HVAC & Heating Installation in Sumrall & Hattiesburg and Nearby areas. 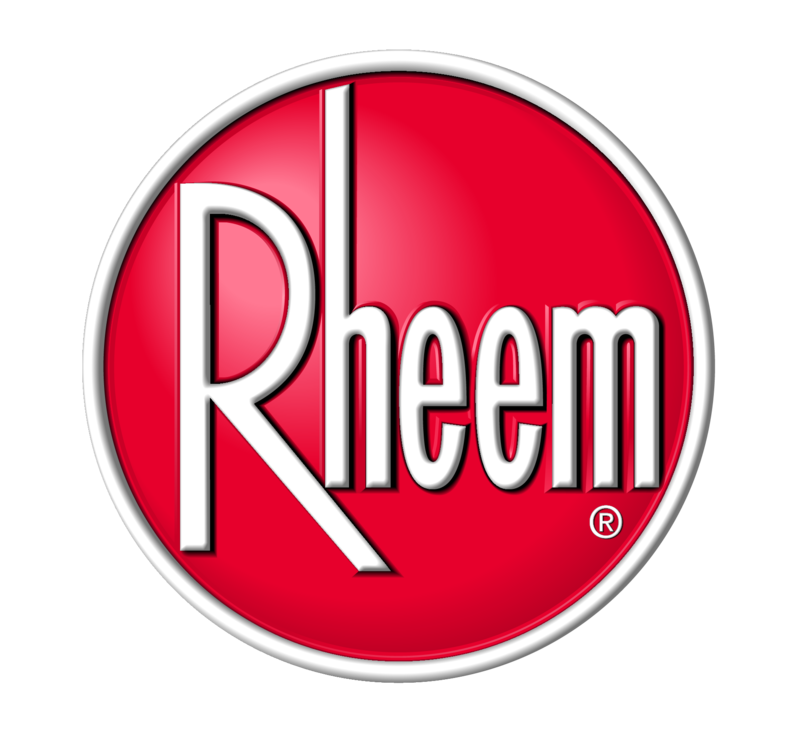 We install all TRANE, RUUD, & RHEEM. 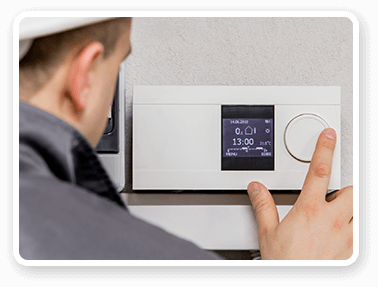 We do New Installations on A/C units, Equipment Change Outs, Service Calls, and 24 HR Emergency Service on All Makes & Models.